The Sphynx cat breed is a relatively new breed and was first began in 1966 in Toronto, Canada. There were speculation that hairless cat had previously been bred by the Aztec people of Central America hundreds of years ago. However this breed is believed to have died out in 1903 in Mexico, where wild dogs killed the last male. 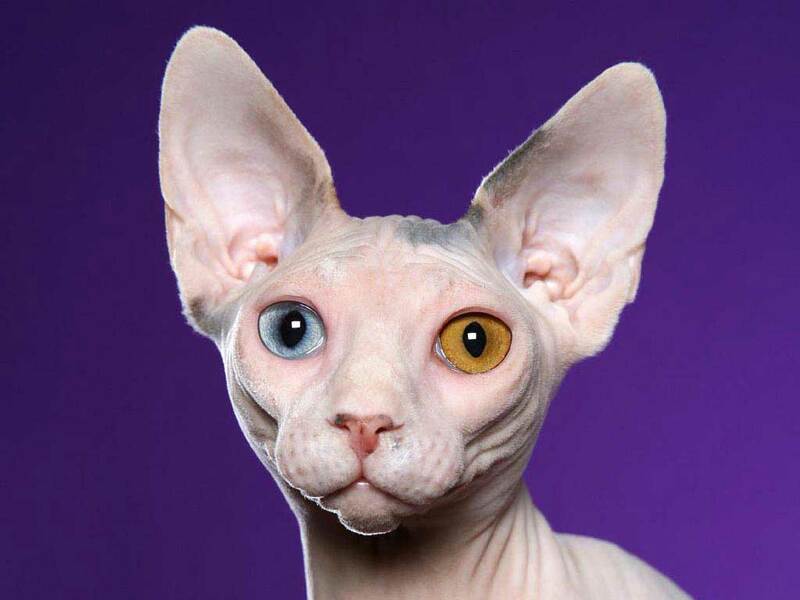 The modern breed began when a normal shorthaired domestic cat gave birth to a hairless cat and these two cats were used to begin and cultivate the Sphynx cat breed. The cat does not have a normal fur coat like other cats and indeed looks not to have any hair at all. This is not true however; they do have a very fine layer of fur that feels soft like the furred skin of a peach. The build of this cat breed is a sturdy one. It has a long narrow head shape which sits on a long slender neck. It has tall wide apart ears; cheekbones that are prominent on the face and in profile its nose can be seen to have a distinct break at the bridge. 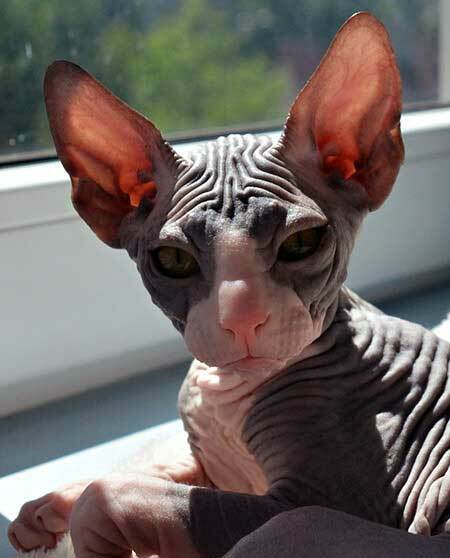 The skin of the Sphynx needs to have regular careful grooming to keep it in top condition. This is because the cat perspires and an oily residue can build up if not regularly cleaned. The breed is prone to skin allergies and lumps can develop on the skin. This cat will require more general care and attention because of this. 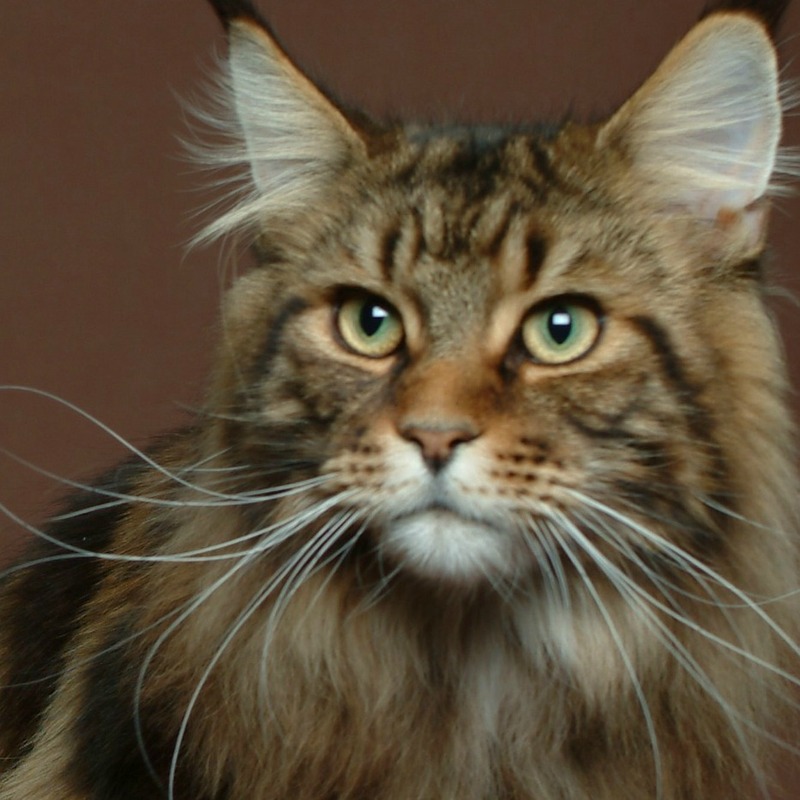 The breed is considered by some to be a genetic mutation and should therefore not be recognized as a true cat breed. It is however gaining some recognition in some European clubs and the breed is flourishing there more than anywhere else. Some people consider this cat to be a good pet to those who suffer from cat allergies. However as most cat allergies come from an enzyme in the cats mouth which dries on their fur and not the fur itself, allergy suffers may still have a reaction to this breed. 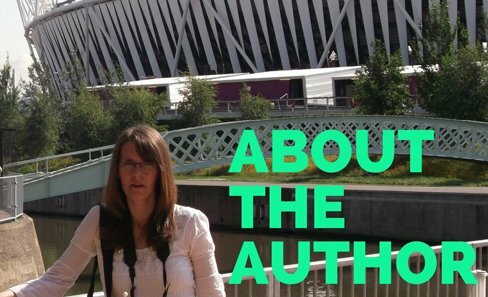 Coat: The cat has a very fine layer of fur that is more like suede than actual hair. It has a soft warm feel to the touch. Eyes: The cat has large eyes that are slightly slanted on the face. Because they have no hair around their eyes, gloop can build up and so you will be required to clean these away daily. 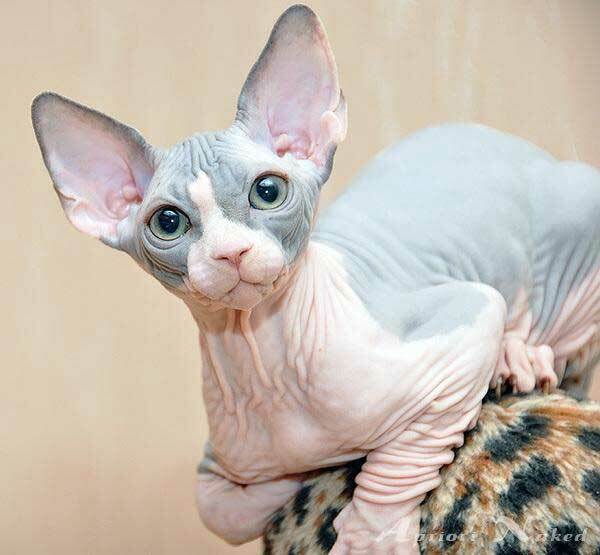 Grooming: The Sphynx will require some special care as regards to grooming. It will require regular sponging and wiping down to remove any excess oils and stop them from building up into hard deposits. Bathing: This is one of the few cats who will require a weekly bath to keep them clean and to keep their skin and fur healthy. The cat will also require their eyes to be regularly cleaned out using cotton wool. This cat breed is a very intelligent breed and so will require lots of stimulus around its home to prevent it from becoming bored. It has a very lively nature and loves to play, so an active family life is suited to this cat. Many say that this breed is more a like a playful puppy. This means that it need a lot of attention.